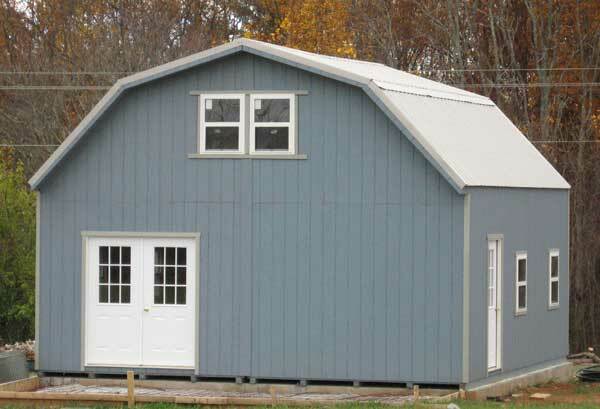 The Amish built two story storage sheds are only delivered only in Virginia and West Virginia. 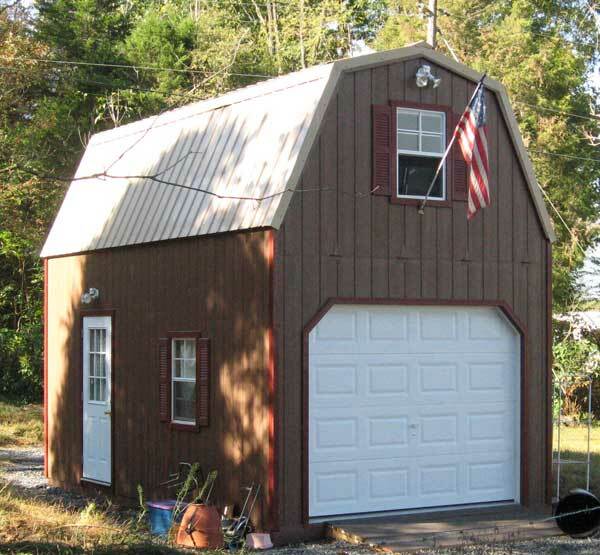 2 story shed a-frame roof - Shown with optional double doors. 12x20 two story shed. 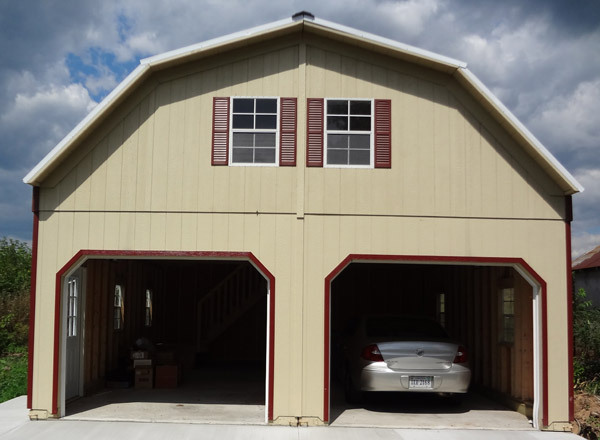 Homeowners across Virginia trust our 2 story shed kits and other wooden sheds to store their extra equipment, provide additional shelter, and much more. 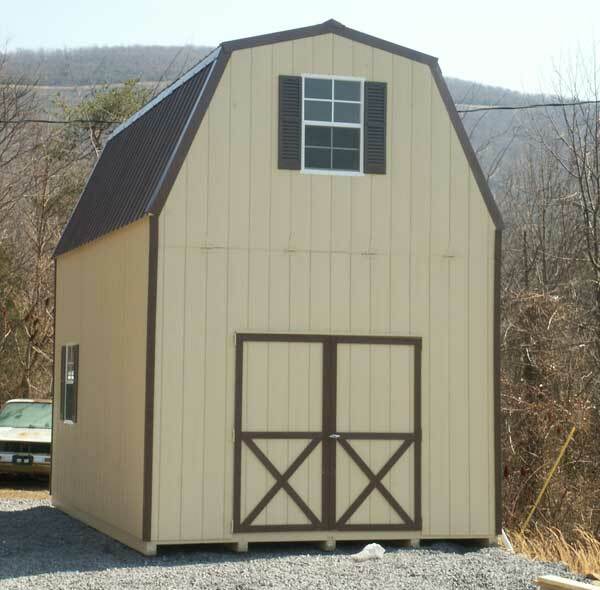 When you order our wooden sheds, you not only save money because of our low Amish shed prices, but you also pay nothing for shipping on our products to many Virginia towns and counties. Free delivery on wood 2 story sheds to 21 local counties in Virginia including the Counties of Arlington County Virginia, Augusta, Caroline, Clarke, Culpeper, Fairfax, Fauquier, Frederick, Greene, King George, Loudoun, Madison, Orange, Page, Prince William, Rappahannock, Rockingham, Shenandoah, Spotsylvania, Stafford, and Warren County in Virginia. Wood 2 story sheds are delivered for free to these towns in VA, Staunton VA, Bowling Green, Berryville, Warrenton, Winchester, Standardsville, Lessburg, Luray, Manassas, Harrisonburg, Woodstock, Alexandria, Falls Church, Fredericksburg, Waynesboro, and Front Royal, VA. 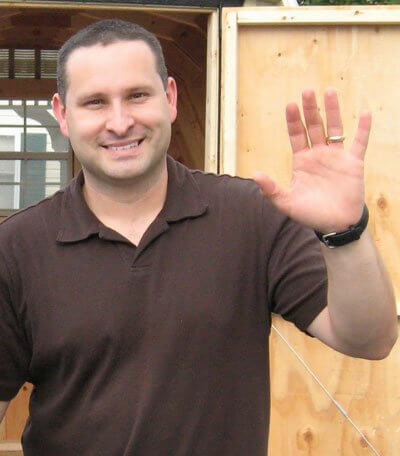 The wooden 2 story sheds that you buy from Alan's Factory Outlet are delivered in all of Virginia. 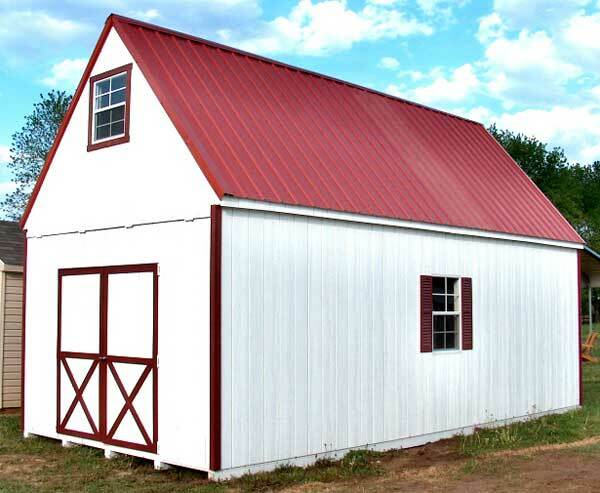 Enjoy low Amish shed prices and the quality craftsmanship that are evident in all of our wooden sheds. 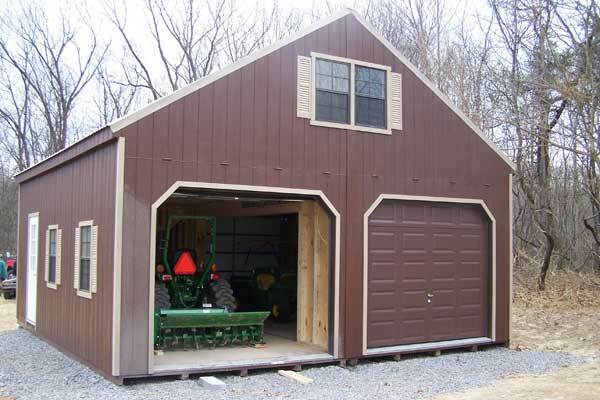 2 story shed kits are also easy to assemble, which means that you can have the structure up and standing in no time even if you do not have much building experience. Convenience and affordability that is the Alan's Factory Outlet difference!